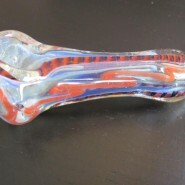 Home > Shop > Colorful handmade glass smoking weed pipe. 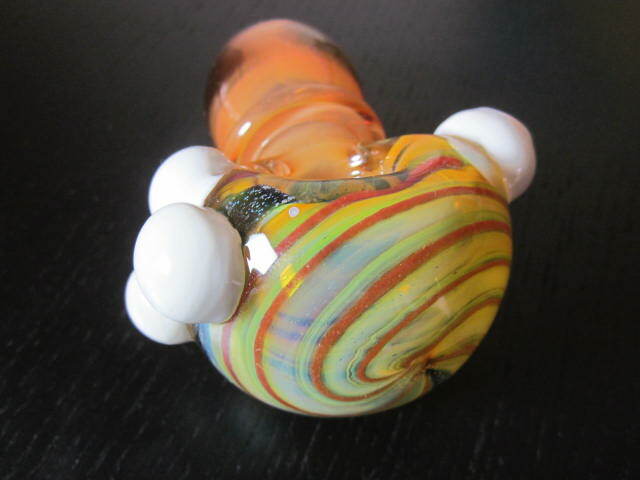 Colorful handmade glass smoking weed pipe. 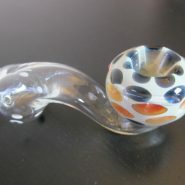 New Colorful handmade glass smoking pipe for weed is 4" long. 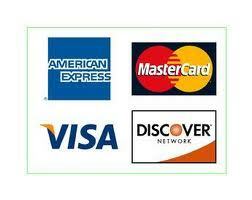 with free smoking pipes screens and free ship for US only. It`s so beautiful to make smoking pipes at so many colors this time we choose the red, blue and yellow to let everyone happy when smoking this kind of pipe. red and yellow is hot and blue is the sky above us. at the time of first smoke you can feel right away the different between a cheep smoking pipe and a solid one. but do not forget one thing to clean your pipe once every 5 smokes. made with solid glass pipes mix. Let yourself feel the joy of smoking now!